To get to the core of it, I want to lead a more impactful life by minimizing the environmental impact I have on the world. I plan to do this in two ways. First, by minimizing the amount of “stuff” in my life so I can focus on actually living. And Second, by slowing down and making smart decisions with what I’m consuming in my day-to-day life, to become more sustainable or environmentally-geared. When I say consume, I mean anything that comes into my life ie. clothing, food, products etc. 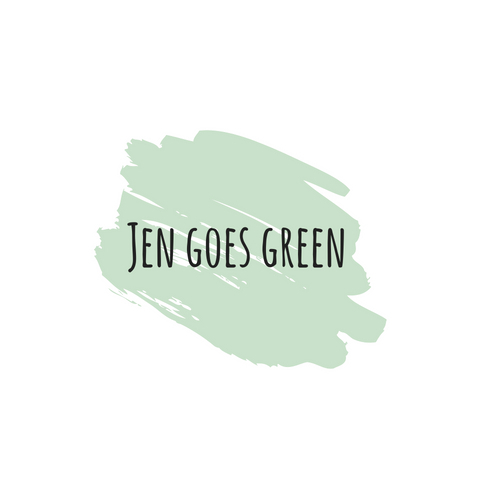 So, part of this journey of going green is about “minimalism” and reducing the amount of material possessions that I have overall, but it’s also about only welcoming things into my life that are as environmentally friendly as I can find. In this forum I’ll be writing on a variety of topics about living green. It could be anything from me organizing my closet, to ethical style, to my random thoughts, to new brands I’m a fan of, to events, to any new ideas on how I can shift the way that I’m living to live more sustainably and purposefully. This is my journey of going green, and I welcome you to join me!